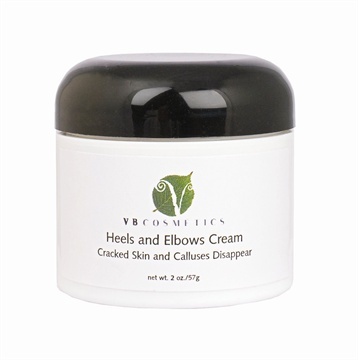 VB Cosmetics’ Heels and Elbows Cream bringsrelief to clients suffering with dry, cracked heels. This thick cream contains extracts of aloe vera, passion flower fruit, lemon, grape, and pineapple, as well as allantoin, a non-irritating healing agent that cleans away dead skin cells and helps to improve the body’s ability to produce new skin cells. The hydrating cream also combats foot odor. Use it in the salon and retail it for home use.